In 2017, the HLCF giving focus was "A Hale for All". In a recent meeting with our advisors at the Hawai‘i Community Foundation, we talked about the significance of a stable home for families, and especially for children. With that in mind, the HLCF's Hawai‘i Love grant program supported five local non-profits in 2017 that supported the goal of reducing homelessness. 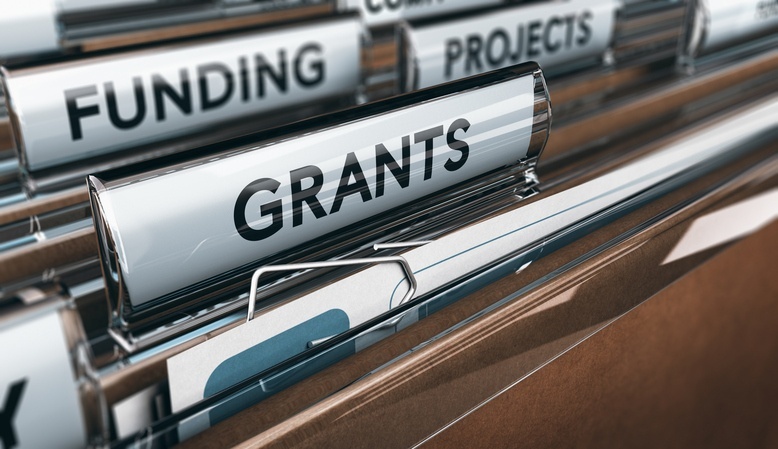 Five non-profits received grants of $2,500 last year. Hawai‘i Community Assets, based in Honolulu and led by Executive Director Jeff Gilbreath, was one of those five organizations. Hawaiian Community Assets (HCA) is a 501 (c) 3 nonprofit that is certified by the U.S. Department of Housing and Urban Development (or HUD). Hawaiian Community Assets serves O‘ahu as a counseling agency with a particular focus on helping the Native Hawaiian community and its members. HCA also functions as a financial institution that builds the capacity of low- and moderate-income communities to achieve and sustain economic self-sufficiency. 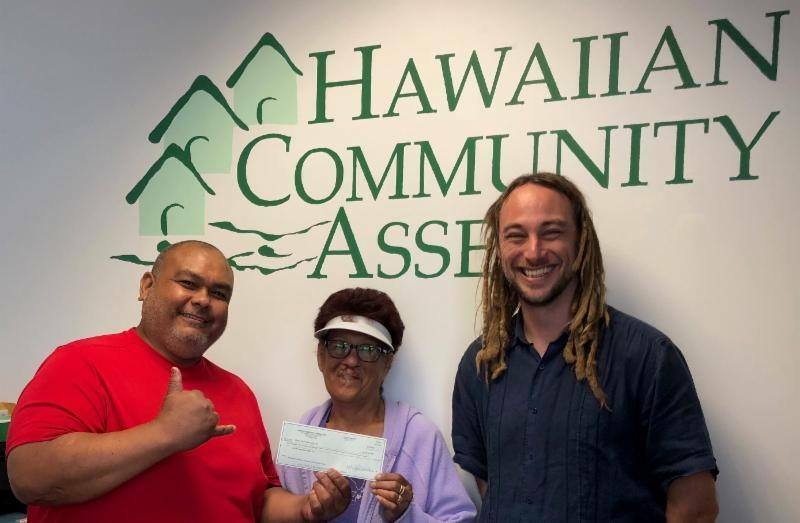 Their philosophy – kahua waiwai – supports permanent housing, culturally-relevant financial education, asset building, and community lending programs in order to achieve their mission. Gilbreath recently shared some of the methods HCA uses to accomplish their goals, "We deliver group financial workshops, conduct individualized housing counseling, offer match savings accounts and micro-loans, and provide job and career training opportunities to Hawai‘i's low- and moderate-income households. Our goal is to help families achieve and sustain economic self-sufficiency." The Palabay ‘ohana is just one of many families helped by HCA. The Palabay family includes a low-income worker and his wife, who receives social security. Anthony Palabay and Jeanette Trent contacted HCA after falling victim to homelessness. After living for 15 years in a one-bedroom apartment at $950 per month, the family had received a notice informing them that their monthly rent would rise to $1,200 after improvements had been made to their building. 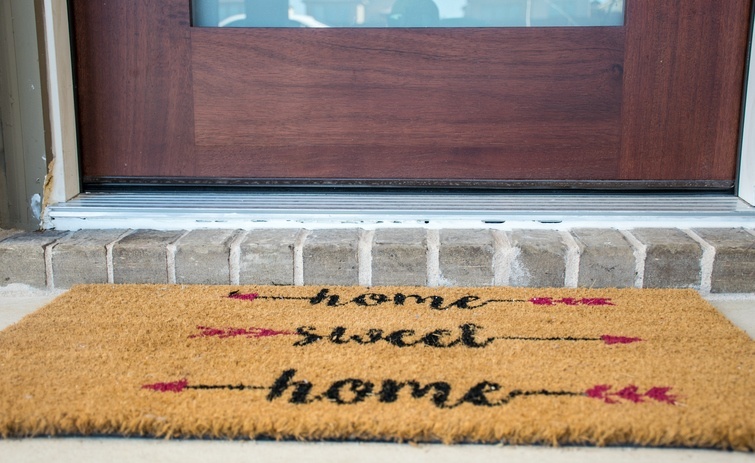 The family's landlord informed them that they would not be renewing the lease because Jeanette's fixed social security income didn't qualify them for the new rent rate. Anthony could not be on the lease because of his felony record. After being houseless for 30 days and living out of their van, the Palabays were able to secure rental housing with the help of the HCA. In just two short days, the family submitted a loan application to HCA, received approval, completed financial counseling, and were handed a check for their first month's rent and deposit. "We are blessed for this opportunity," said Anthony after receiving financial counseling and the initial check from HCA. The Palabays continued with counseling with HCA and are now moving on toward homeownership, hoping to qualify for a mortgage to purchase a $298,000 condo in Honolulu. "The Palabay family's story is not unique," shared Gilbreath. "As properties are being improved and new tenant requirements are being put in place, we are seeing rents being raised and restrictions for renting to justice-involved individuals being put in place. With an extreme lack of affordable housing stock, many of our people are resorting to living in cars and on beaches, even if they have more than enough income to afford a place to live, as we saw in Anthony and Jeanette's case." The Palabay family was assisted through the support from the HCA's Hawai‘i Emergency Loan Program (or HELP). According to Gilbreath, HELP is serving a gap group of low- and moderate-income individuals and families who have little or no savings, unable to access emergency grant funds for rapid re-housing, and face a temporary financial hardship that has forced them into homelessness or being on the verge of homelessness. HELP was established by HCA with seed funding from Aloha United Way. Through the program, HCA provides financial counseling, while its certified community development financial institution, Hawai‘i Community Lending, offers emergency loans for first month's rent/deposit and past-due rent/mortgage. Currently, funding is limited to O‘ahu residents until HCA is able to raise loan capital to expand HELP statewide. 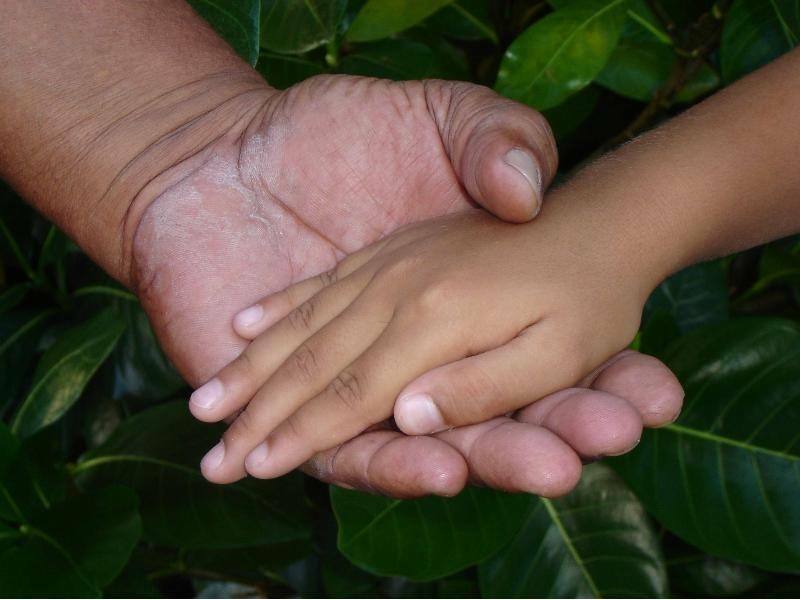 For more information about HELP or HCA, please call (808) 587-7886 or email info@hawaiiancommunity.net. "We mahalo the Hawai‘i Life Charitable Fund and its givers for supporting housing counseling to help our local families qualify for rentals and homeownership. Our organization was able to leverage other funding sources to tailor our services to the needs of our local families. This would not have been possible without Hawai‘i Life's contribution," said Gilbreath. In 2018, the HLCF's Hawai‘i Love program made grants in the amount of $5,000 to four local non-profit organizations across the state, with a focus on "Caring For Our Keiki". If you're a non-profit organization looking for support through the Hawai‘i Love grant program, please visit give.hawaiilife.com for more details and information. If you wish to make a donation to the Hawaii Life Charitable Fund, you can donate online at give.hawaiilife.com.